Many people have gates installed for privacy. If you have small children, you may find it necessary to have a gate installed to keep your children in and predators out. Gates come with a standard lock. Many of these locks can easily be opened from professional burglars. If you want to make sure no one is able to enter your property, without being invited, consider having another lock added to your gate. 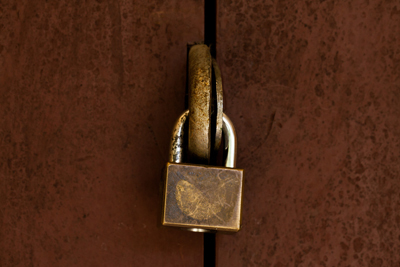 The extra layer of security you receive from adding a lock may be worth the extra expense. You are able to select the type of lock to have installed based on several factors, cost, effectiveness and durability. This type of lock requires a key in order to open. Inside the gate can be opened with a typical latch. The latch will open automatically when you close the gate behind you. A lockable latch can be installed on any type of gate. It is widely used by many homeowners. This lock has a tightly wound spring, which moves the latch back. When it is released, the latch will then lock the gate. 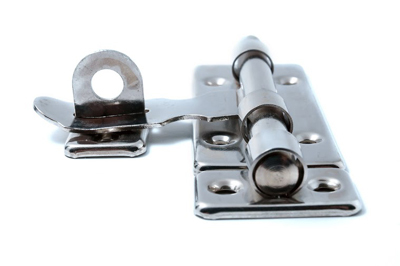 This type of lock doesn’t provide security but it does provide easy access and closure. This works by sliding the bolt that is connected to the gate, into an attached bracket. This lock or latch is inside the gate and not reachable from outside the gate. Padlocks can be placed on the slide bolt for additional security. The electric gate is controlled with a digital keypad, swipe card or remote control. You can open and close your gate from the house or from the gate. It gives you the control you need with the convenience. If you have a gate, make sure it serves its purpose by keeping out anyone who doesn’t belong. When you want an added level of security, consider the many options that are available to you for a gate lock. An expert locksmith will be able to provide you with additional information about the installation of your gate lock. Based on your preferences, they will be able to help you find the perfect match for your type of gate.